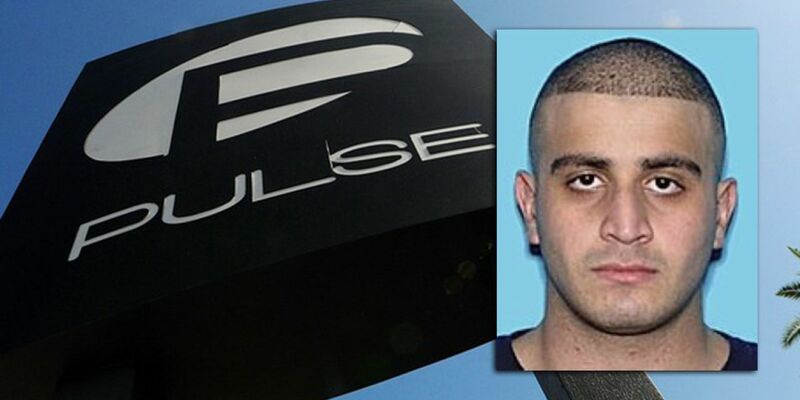 ORLANDO, Fla. — The State Attorney who represents Orange and Osceola Counties held a news conference Wednesday about the Pulse Nightclub shooting in 2016. State Attorney Aramis D. Ayala announced that law enforcement officers fired more than 180 shots at the gunman, Omar Mateen, but struck no civilians. In total, more than 400 shots combined were fired by law enforcement and Mateen. Mateen's widow, Noor Salman, was acquitted in March of last yearon charges of lying to the FBI and helping her husband plan the attack.